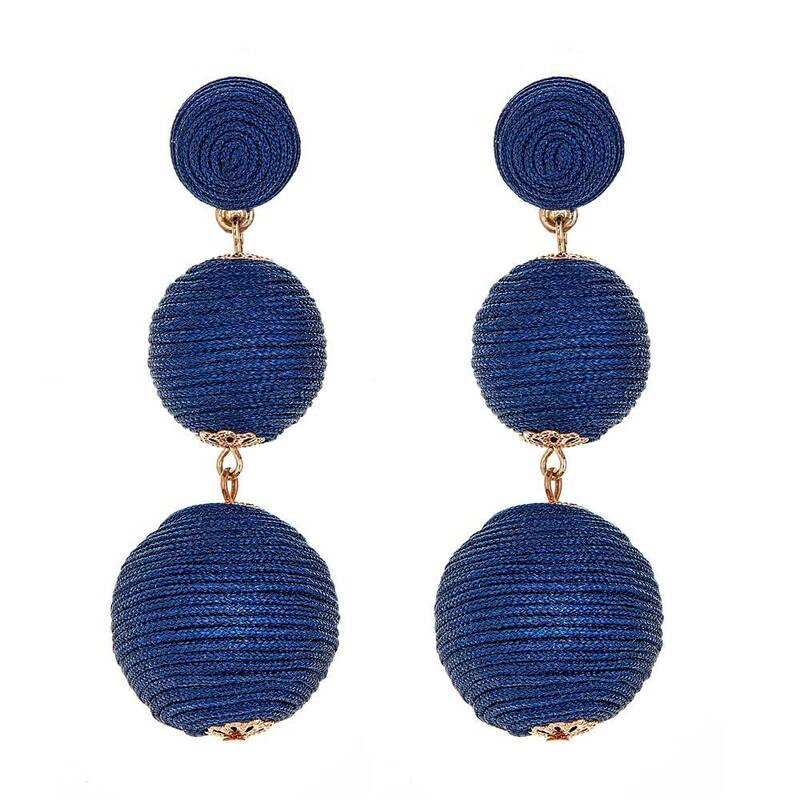 Everyone’s favorite earring style offered in a range of colors. 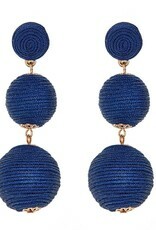 The Wellington Earrings are lightweight and will go with almost anything you wear! Ride on! 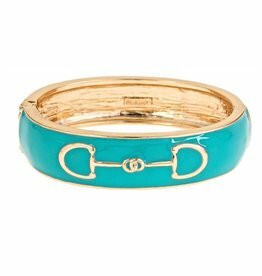 The Enamel Bit Bracelet exudes classic equestrian charm with a gold horsebit inlay and colorful enamel.